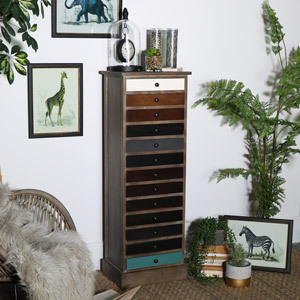 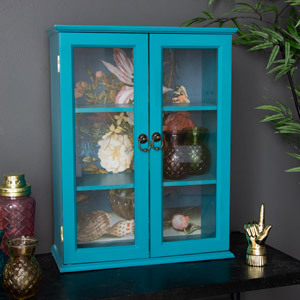 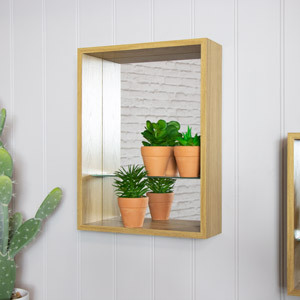 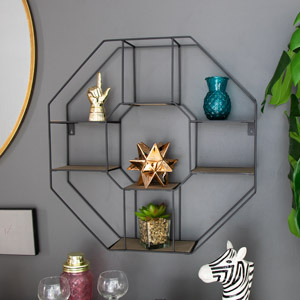 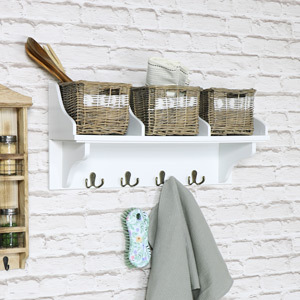 Make your bathroom your personal little slice of paradise and give it a mini makeover with our selection of bathroom cabinets, shelves and storage. 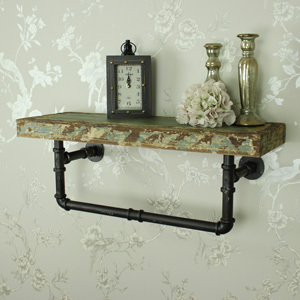 Here at Melody Maison we want our customers to get the most out of their living space and the bathroom is no exception. 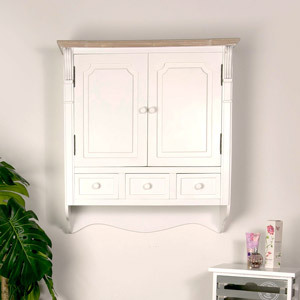 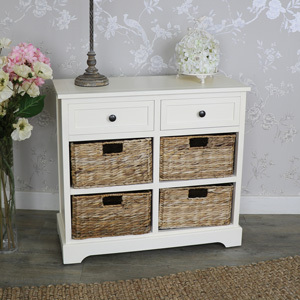 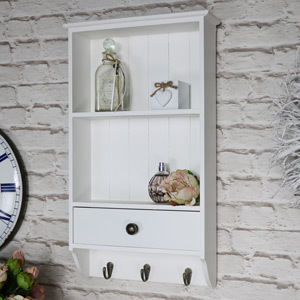 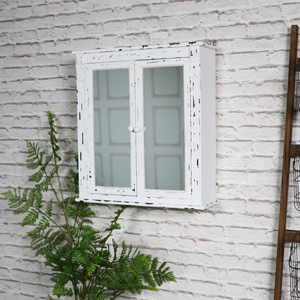 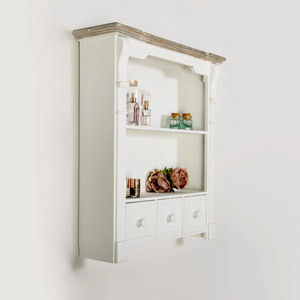 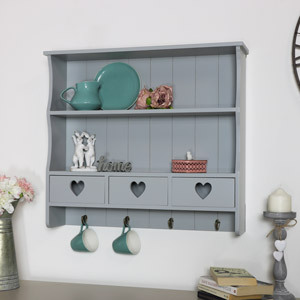 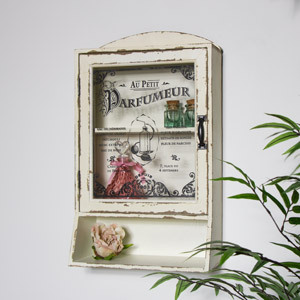 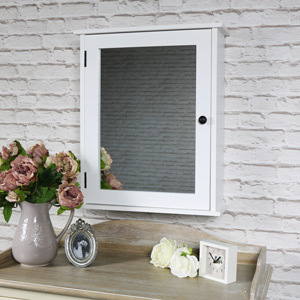 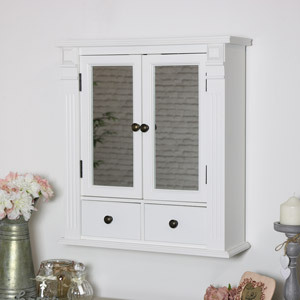 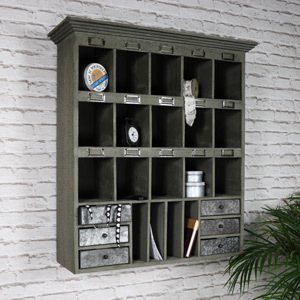 Get your bathroom tidy and organised with one of our gorgeous vintage, shabby chic and rustic inspired bathroom cabinets. 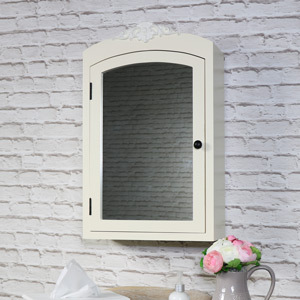 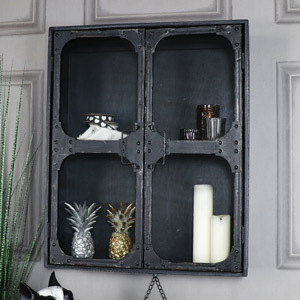 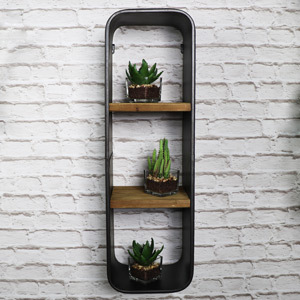 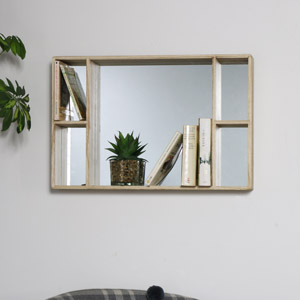 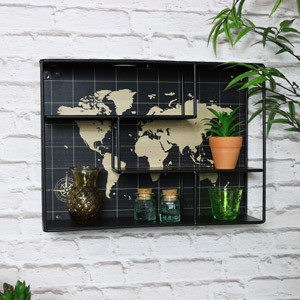 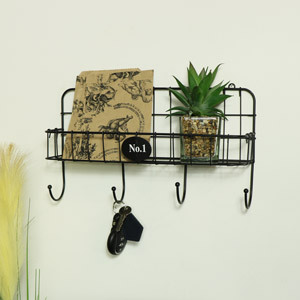 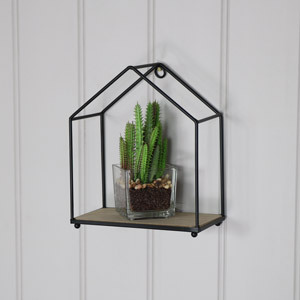 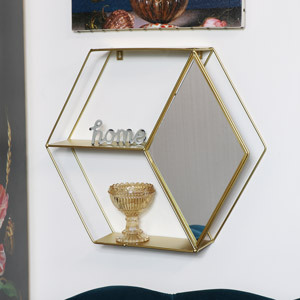 Perfect for sitting above your sink or toilet and storing all your daily toiletries in. 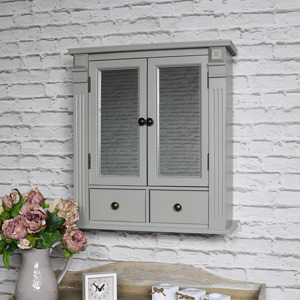 We stock a beautiful collection in a variety of sizes and colours, including the most popular grey, white and cream bathroom cabinets. 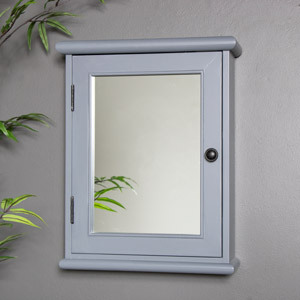 This Grey Mirrored Bathroom Cabinetis one of our most popular designs and can fit into a multitude of decor themes. 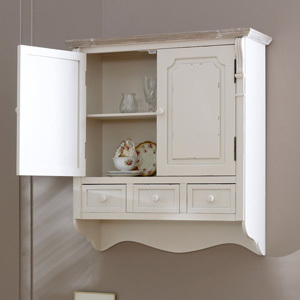 Perhaps you would prefer some open shelves rather than a cabinet? 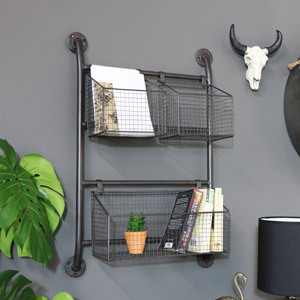 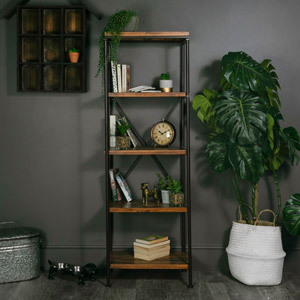 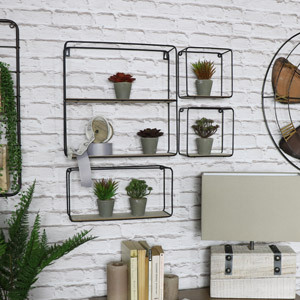 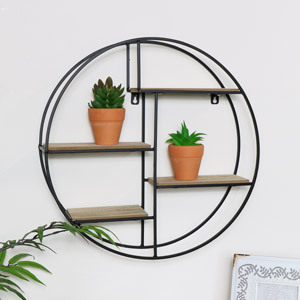 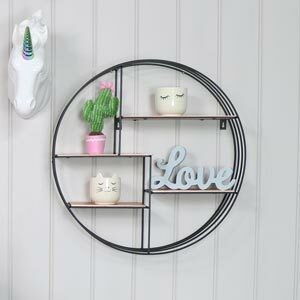 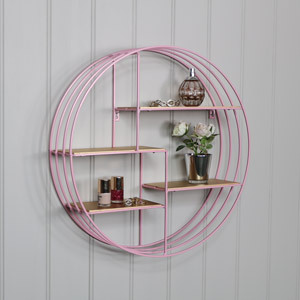 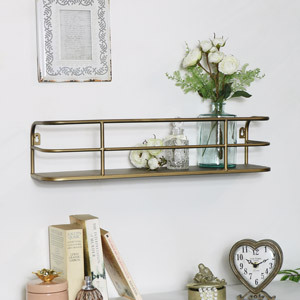 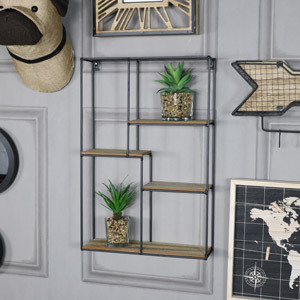 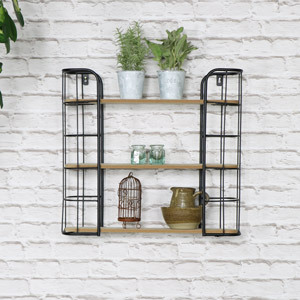 We have a fabulous range of shelving available including shelving units and pairs of shelves, for example, this beautiful vintage style cream metal 3 tier shelving unit would make excellent storage for all of your towels. 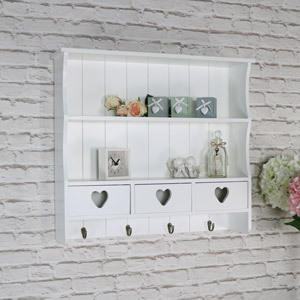 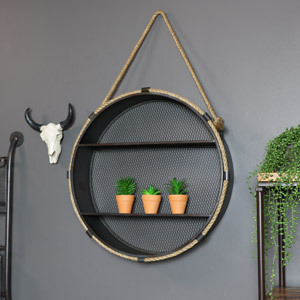 All Melody Maison products are crafted from high quality materials and finished to perfection.